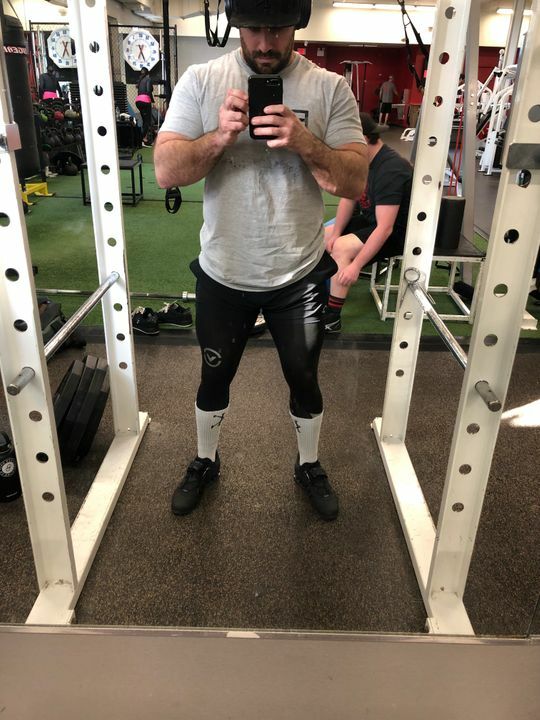 The Men's Stay Warm Coffee Charcoal Compression Tech Pant SIO16 was engineered to provide warmth, comfort, and durability for the performance athlete while performing in cool, cold, and wet weather conditions. The SIO16 fabric has been enhanced with Coffee Charcoal™ fabric which has been tested to provide natural heating elements and to wick away unwanted moisture. The Coffee Charcoal™ infused fabric can regulate the body's temperature (raising the temperature in cold, harsh conditions) up to 10˚ F. The SIO16 can be worn alone or as a layer to outerwear. picked up a large and fits perfectly around my plump bum. super comfortable and keeps me warm in the gym. perfect for squats and everything else. 10/10 would buy again. Omar M. Reviewed by Omar M.
Unfortunately there has been a manufacturing design defect with all the new Virus pants. 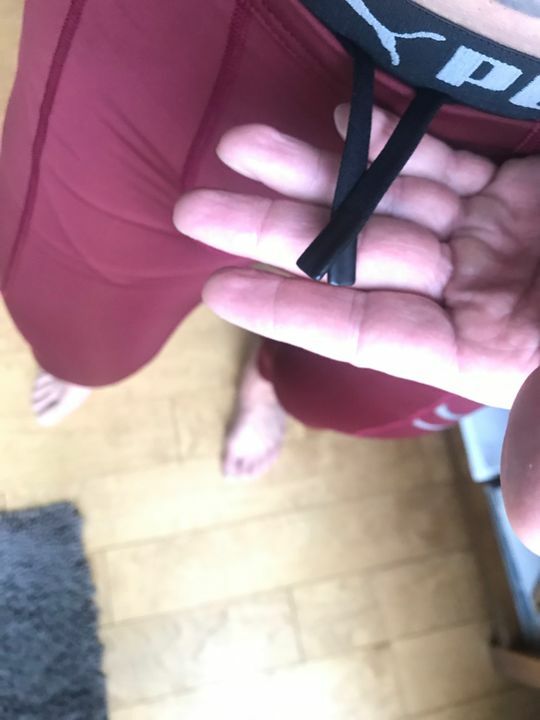 None of the new pants have a drawstring long enough to tie and are lost within the pants after the first use. Not sure how this could happen if there was a quality control test run? Very unfortunate to happen with such a high price item. 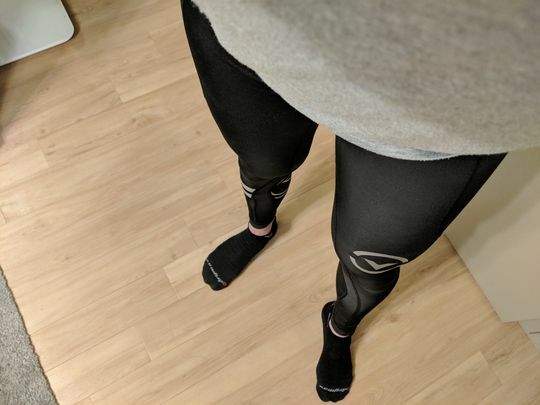 The compression pant is warm but wicks any moisture very efficiently. After washing it dries very quickly, usually @ 2 hrs. Towards the end of a day skiing I can feel the compression on my leg muscles and does help. The only drawback is the pant cuff is difficult to get on/off over my foot heel. This is probably a factor of the tightness for compression. It would not stop me from buying another pair. Thomas D. Reviewed by Thomas D.
As an avid user of all styles of Virus, I can say the fit, durability, comfort and style are flawless. I’m 5 ft 7 160 lbs and a size small is perfect. If you haven’t purchased and you currently own a competitor. Give them a go and get a pair of Bioceramic as well! !